DESIRABLE LINCOLN VILLAGE WEST HOME. This private, quiet CUL-DE-SAC home in Hatcher's Circle features 3 bedrooms and 2 baths, granite in the kitchen with newer wood style flooring, an attached bonus sun room, and interior laundry. Great family home with small covered backyard patio, a tool shed and many fruit trees. Located in Lincoln school district, close to I-5, and the Marina. MUST SEE! Driving Directions: WEST ON BEN HOLT - RIGHT ON CUMBERLAND PLACE - LEFT ON FIVE MILE DRIVE - RIGHT ON HATCHER'S CIRCLE - MAKE 1ST LEFT TO TUCKER BAY CIRCLE ON RIGHT. 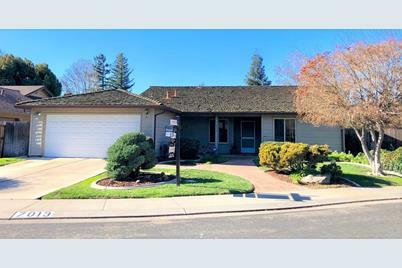 Listed by Inizio Realty Inc. 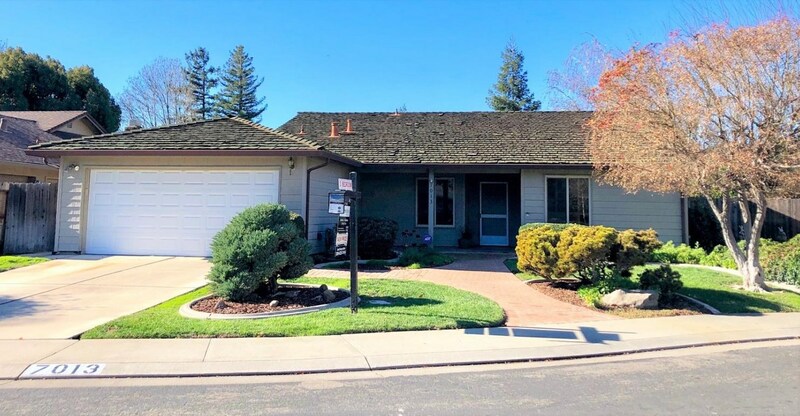 Listed by Partners Real Estate Inc.
7013 Tucker Bay Court, Stockton, CA 95219 (MLS# 18051164) is a Single Family property that was sold at $345,000 on April 17, 2019. Want to learn more about 7013 Tucker Bay Court? 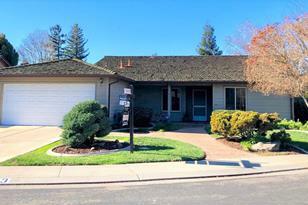 Do you have questions about finding other Single Family real estate for sale in Stockton? You can browse all Stockton real estate or contact a Coldwell Banker agent to request more information.